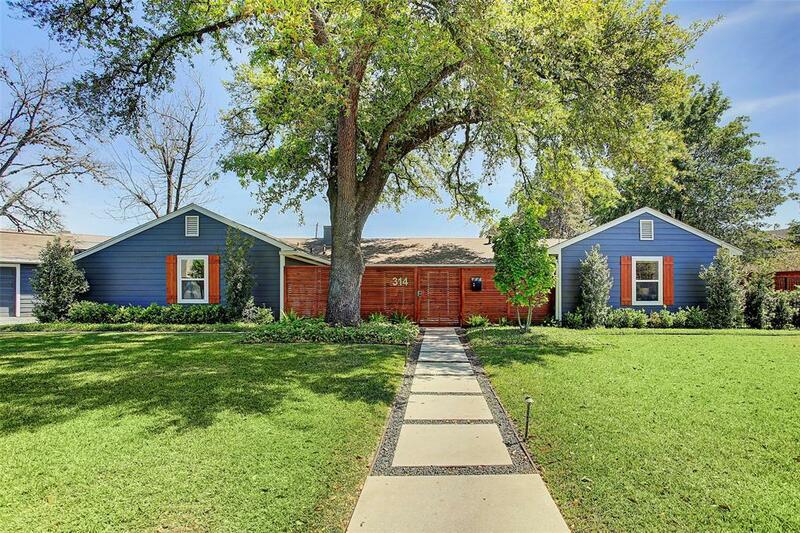 Walk to Memorial Park from this beautifully renovated 1 story home on spacious lot. Striking contemporary finishes, open spaces & beautiful window wall overlooking spacious yard. 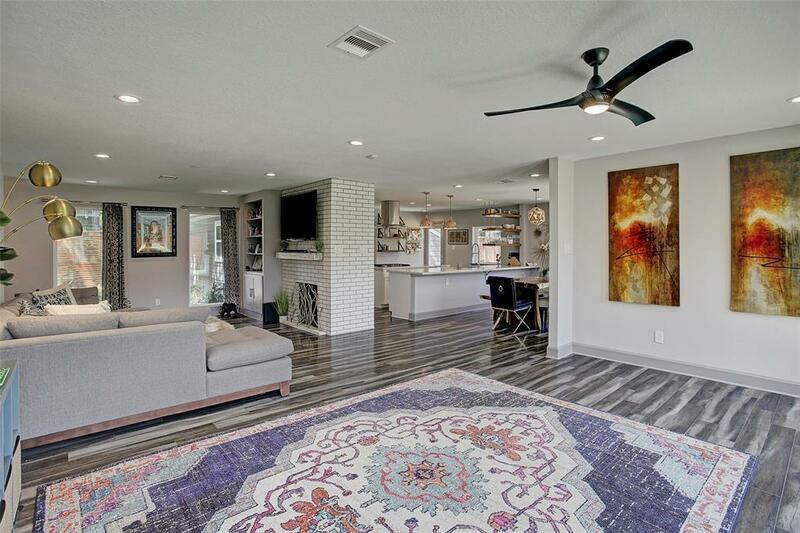 Per Sellers: 2018 Professional renovation included beautiful modern updates to the exterior, interior and all major components including plumbing, electrical, duct work, insulation, etc. 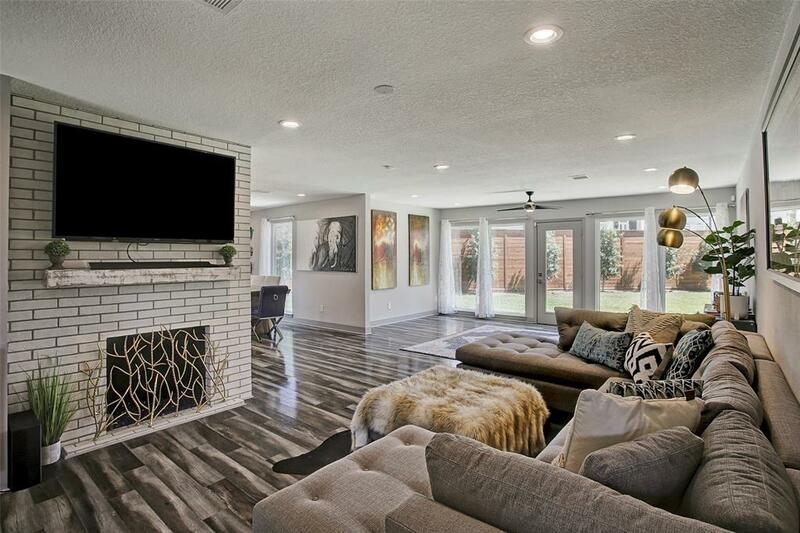 Kitchen & bathrooms completely remodeled and interior completely redone with inviting open concept. Front rear & side landscaped courtyards added with custom landscaping & lighting. Also complete Interior & Exterior Paint & upgraded lighting throughout the home. Remodeled 2 car garage. Shows extremely well. 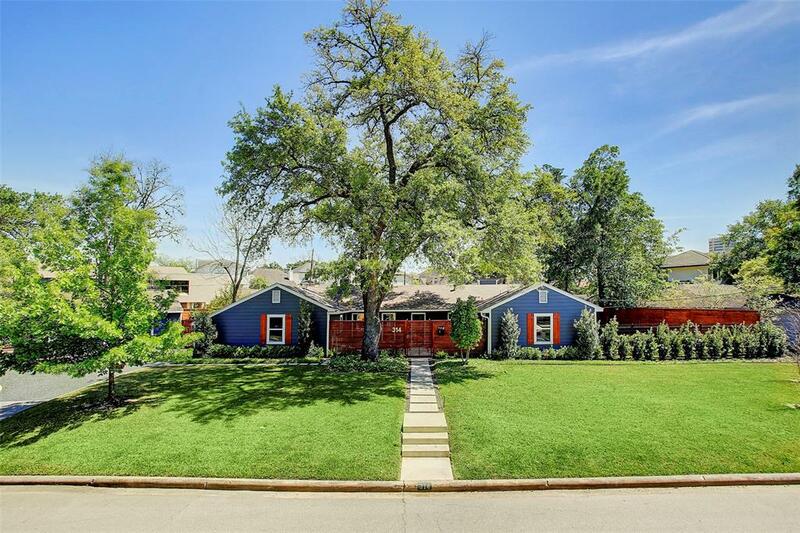 Rare opportunity to be in the Memorial Park neighborhood in a lovely 1 story home! Listing courtesy of Bice & Associates.